I am not even sure where to begin this brief journey through corporate missteps, the motivations behind them, and their consequences. It’s a little like my previous conversation with you in “M is for Metrics”. We’re good at measuring the failures. Not so good at rewarding the many daily successes. Here, the examples come with death and destruction. In 1986, the American space program was in full swing, or should I say orbit? Then, In January of that year, the space shuttle Challenger blew up as it lifted off the launch pad, killing all 7 crewmembers. How could such a tragedy happen after so many successful flights? In her book The Challenger Launch Decision, Dr. Diane Vaughan describes a “…gradual process through which unacceptable practice or standards become acceptable. As the deviant behavior is repeated without catastrophic results, it becomes the social norm for the organization.” She calls it the normalization of deviance. The loss of the crew and the space shuttle were attributed a series of actions and inactions that, over time, led to events that were totally foreseeable. Once strict engineering specifications were ignored. NASA managers had known since 1977 that a particular component of the rocket’s engines contained a potentially catastrophic flaw. The rationale was that nothing bad has happened so we’re OK. Wrong! On April 20, 2010, the Deepwater Horizon oil drilling rig belonging to BP exploded in the Gulf of Mexico. 11 workers were killed and 17 others were injured. The resulting oil spill and contamination were the worst in history. It took 5 months to cap the well during which time the oil continued to flow into the waters and onto the beaches of the Gulf. The safety equipment had been giving the workers readings that should have raised serious red flags. The readings were ignored. After all, nothing bad had happened. The systems must be over-spec’d. By the way, it’s bad enough to be in the headlines. You never want to have a movie made about your company! This one was called “Deepwater Horizon”. All-star cast! In September 2015, the Volkswagen emissions scandal erupted. So far it has cost the company more than $30 Billion. Careers have been ruined. A reputation for quality was…well, would you buy one? In a nutshell, environmental testing of diesel cars had been intentionally by-passed. The result was that more than 11 million cars that emitted excessive amounts of toxic pollutants were sold to unsuspecting customer around the world. Somebody (some bodies) thought that was a good idea. In an earlier conversation, I told you about the Quality Assurance technician who refused an order by his supervisor to test certain components using equipment that would show that the parts met the specifications when they did not. That technician was the kind of co-worker we all need. BP in the Gulf of Mexico; NASA and the space shuttle program; Volkswagen…not so much. 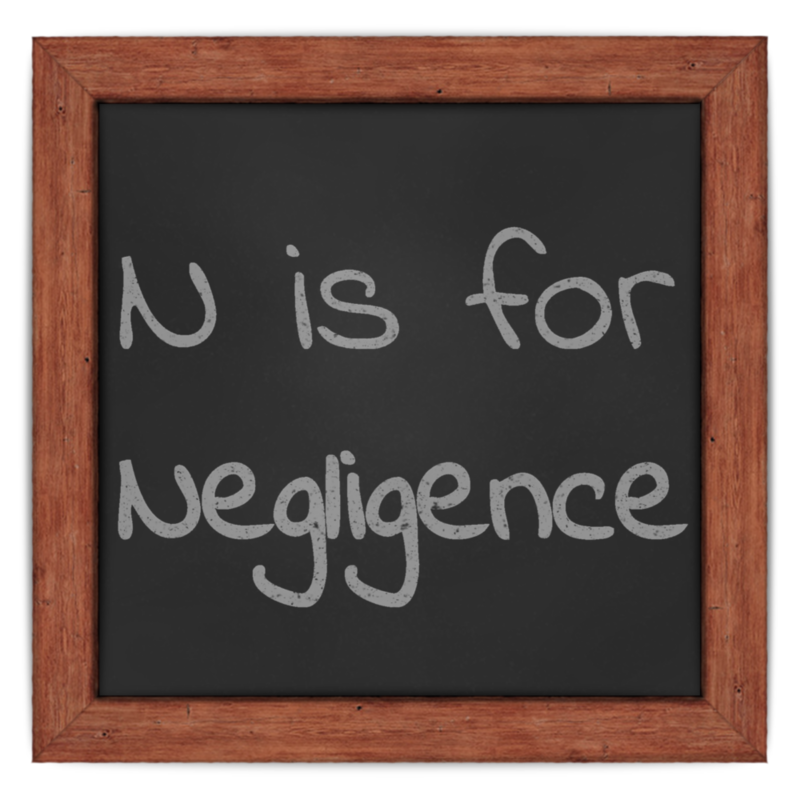 The law has all sorts of definitions and consequences for “mere negligence” (think about that in the context of this discussion! ); recklessness; and willful misconduct. Then there are actual criminal acts. In the examples above, all of these may have been involved. What have you seen in the course of your work? No names please. Which would you prefer as a hallmark of your corporate culture: A leader who says: “Do it right now!” or “Do it right, now!” What a difference a comma makes. Deviance is not a virtue. Normalization of deviance is against everything we corporate business ethics practitioners stand for. Case closed! Exceptional post – many thanks! Great article. Really makes you think about the tasks you do everyday. Reminds me of a recent comment I heard during the Tour de France. . . if you pay attention to the small mistakes and address them, it helps you to avoid big mistakes later on. Thanks for the great post.